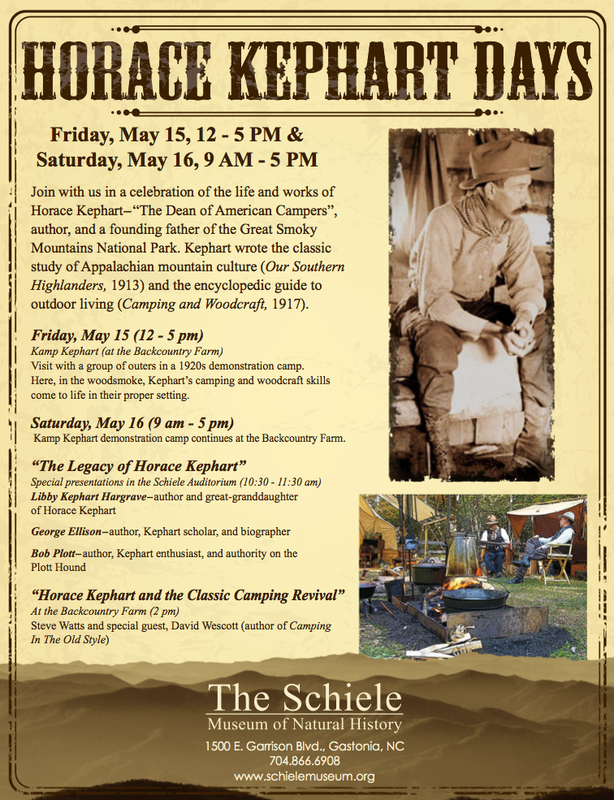 This is a DO NOT MISS Horace Kephart Days at the Schiele Museum of Natural History May 15th and 16th (details below). 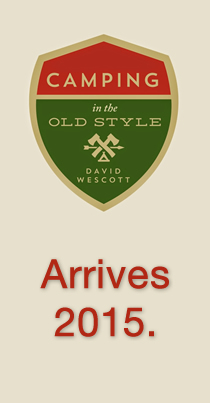 A great opportunity to spend time with not only the Kephart Family and Steve Watts, but David Wescott will be in attendance signing the new edition of Camping in the Old Style; now available for preorder from Gibbs Smith and Amazon. 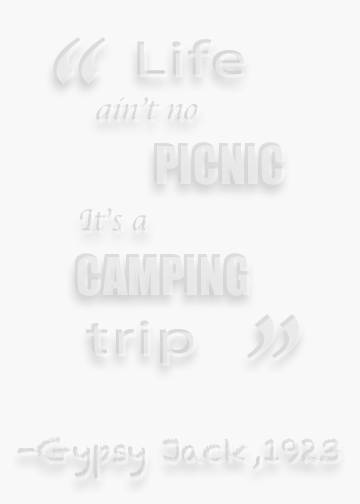 Back before the days of RVs, nylon sleeping bags, and all the other modern camping conveniences, people still went camping. 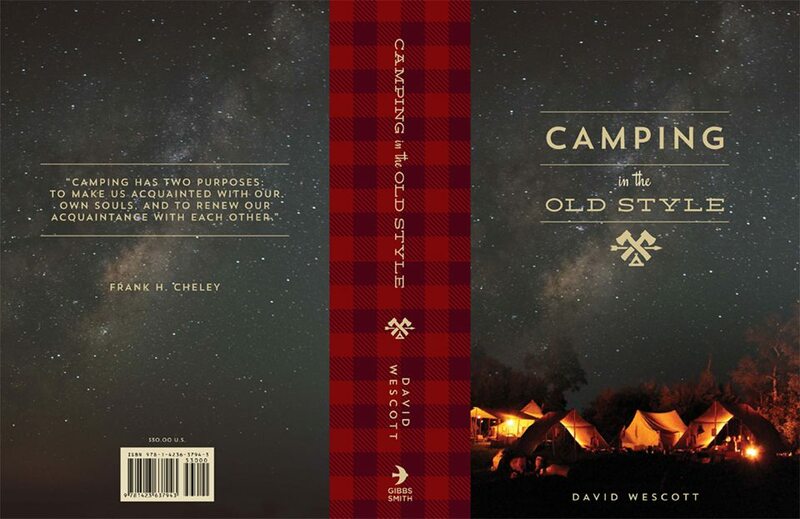 This updated and newly designed color edition of Camping in the Old Style explores the techniques and methods used during the golden age of camping, including woodcraft, how to set a campfire, food preparation, pitching a tent, auto camping, and canoeing. 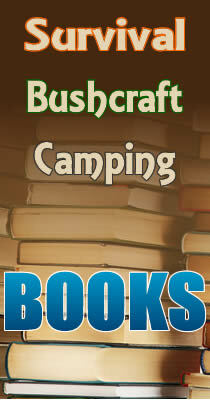 The book is loaded with nuggets of wisdom from classic books written by camping and outdoors pioneers of the late nineteenth and early twentieth centuries, such as Daniel Carter Beard, Warren H. Miller, Ernest Thompson Seton, Horace Kephart, and Nessmuk, and author David Wescott includes his own methods, techniques, and philosophies as well. A generous addition of color photos of present-day classic camping enthusiasts supplements many of the fascinating archival black-and-white photos. 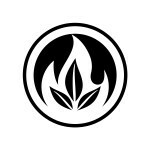 David Wescott is the author of Primitive Technology: A Book of Earth Skills. 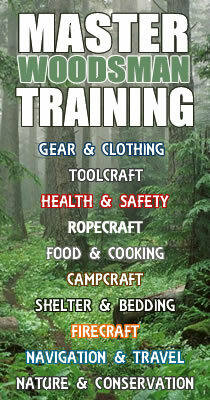 He has been a lifelong enthusiast in primitive technologies and a leading figure in wilderness education for more than forty years, including as the managing editor of the Bulletin of Primitive Technology, the director of Backtracks, and the education director for the Boulder Outdoor Survival School. 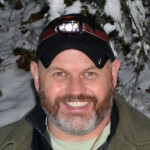 He lives in Rexburg, Idaho, with his wife, Paula. My wife and I are planning to attend this year, Chris. 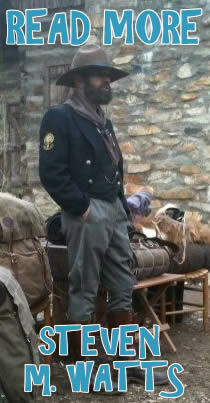 Can’t wait to meet you, Steve, David, Libby and others!